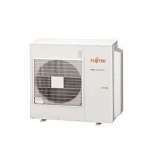 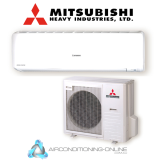 Energy efficient and perfectly quiet, the Mitsubishi MSZ-GL Series 2.5kW Split System Air Conditioner is an effective and reliable choice for keeping your home cool and comfortable during the hot summer months. 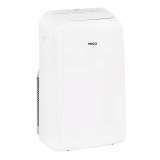 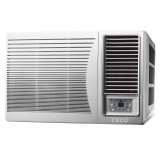 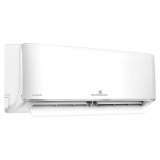 Energy efficient and perfectly quiet, the Mitsubishi MSZ-GL Series 5.0kW Split System Air Conditioner is an effective and reliable choice for keeping your home cool and comfortable during the hot summer months. 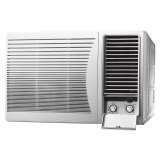 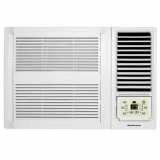 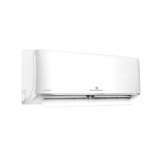 Energy efficient and perfectly quiet, the Mitsubishi MSZ-GL Series 3.5kW Split System Air Conditioner is an effective and reliable choice for keeping your home cool and comfortable during the hot summer months. 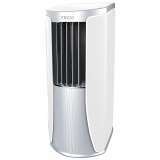 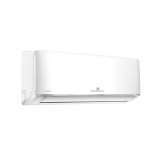 Energy efficient and perfectly quiet, the Mitsubishi MSZ-GL Series 7.8kW Split System Air Conditioner is an effective and reliable choice for keeping your home cool and comfortable during the hot summer months.